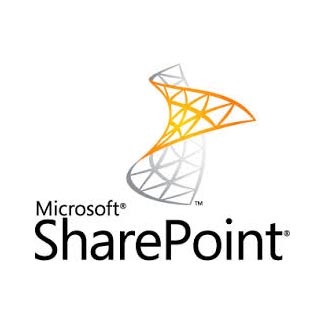 Recently, I am helping one of my clients to upgrade the SharePoint 2010 to SharePoint 2013. 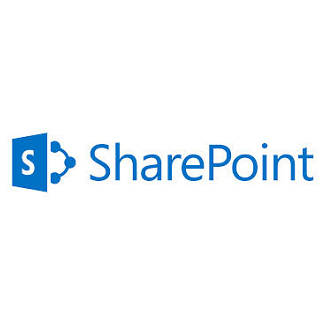 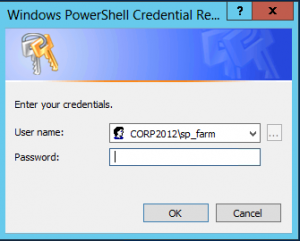 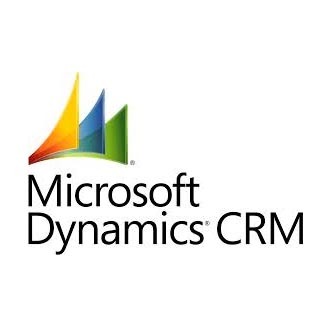 They use the SharePoint Event Receiver Manager (2007/2010) to register and un-register the event receiver in their SharePoint 2010 environment (http://speventreceiverman.codeplex.com). 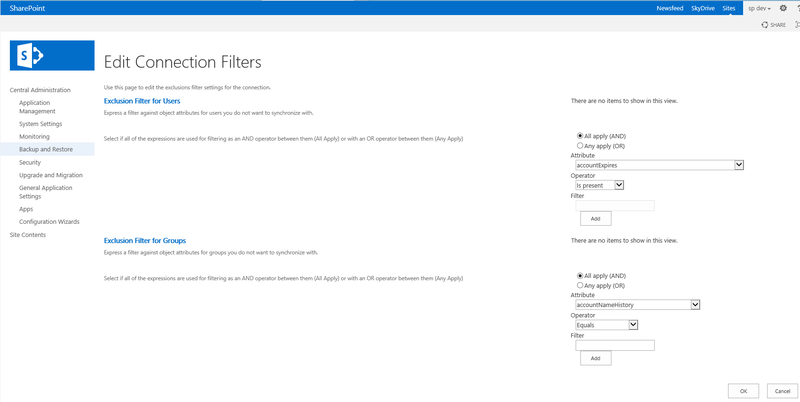 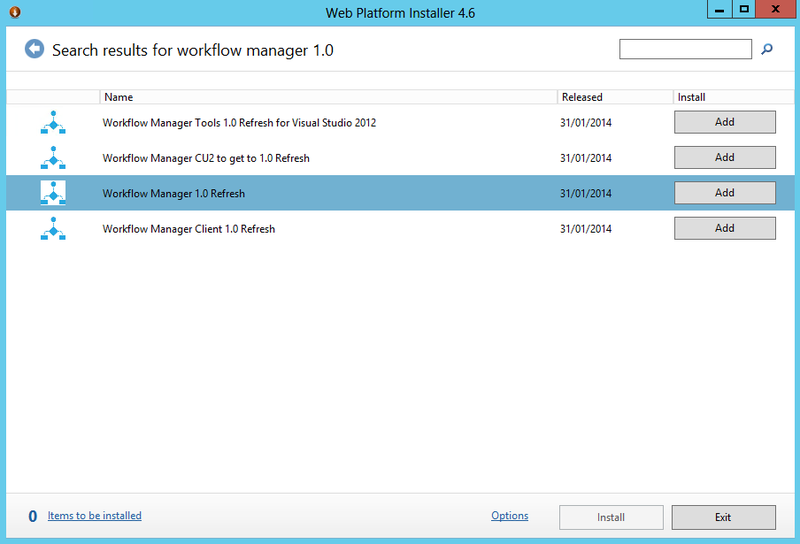 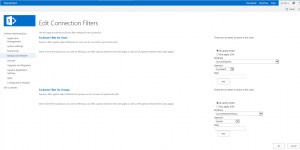 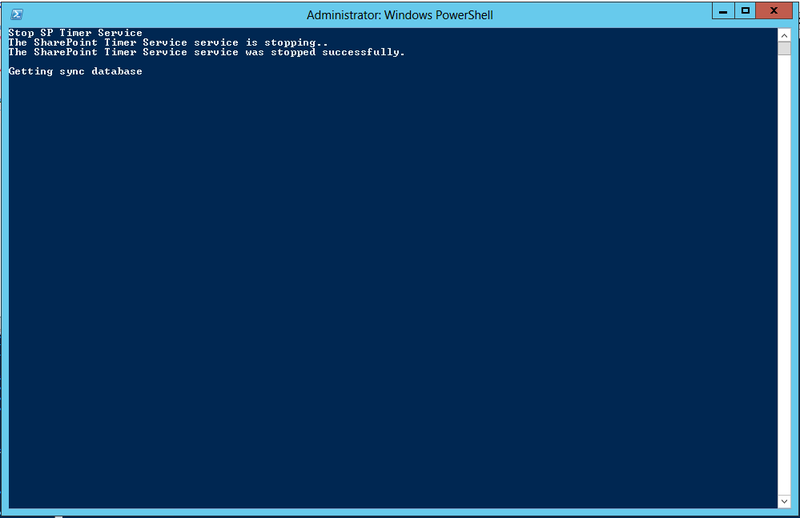 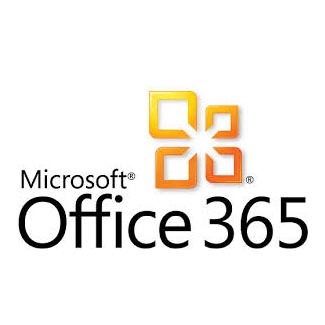 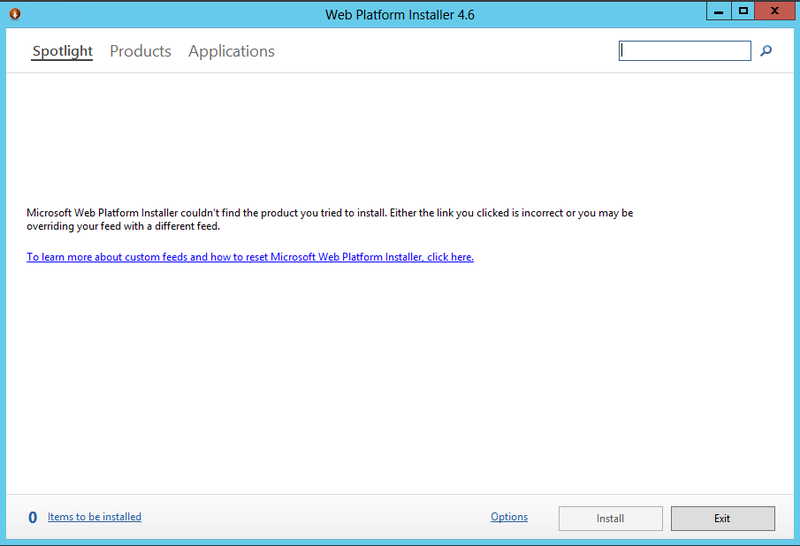 The tool requires some updates to work with the SharePoint 2013 with Windows 2012.